New Svitzer tugboats can operate in harsh weather conditions, offer safer, stronger services for night-time entrance channel navigation. Creates more berth windows and improved schedule reliability for vessel operators; more flexible supply chains for land-side customers. 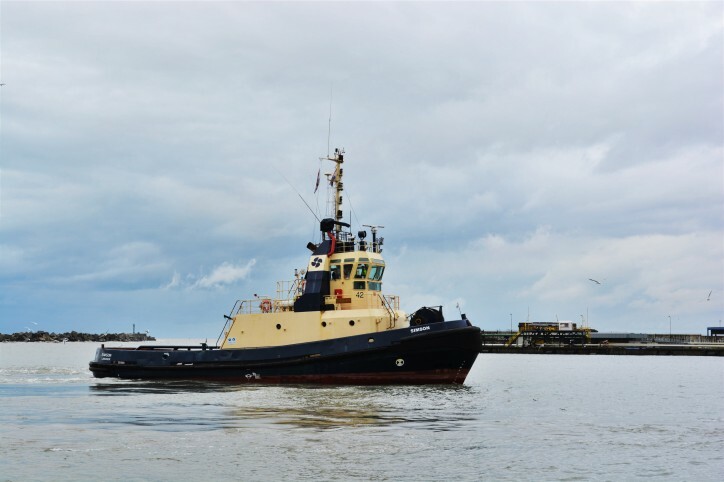 APM Terminals Poti has added two Azimuth Stern-Drive (ASD) tugboats from the Maersk Transport & Logistics sister brand Svitzer, to significantly improve harsh weather operating capabilities and night time navigation through the entrance channel. APM Terminals Poti is the largest port in Georgia, handling 80% of Georgia’s container traffic in a multi-purpose facility with 15 berths for cargo and ferry passenger service; a total quay length of 2,900 meters; more than 20 quay cranes and 17 km of rail track. Of the container cargo handled at Poti, 60% is destined for delivery in Azerbaijan, Armenia and other Central Asian locations. Development plans call for continued facility expansion and modernization over the next five years. 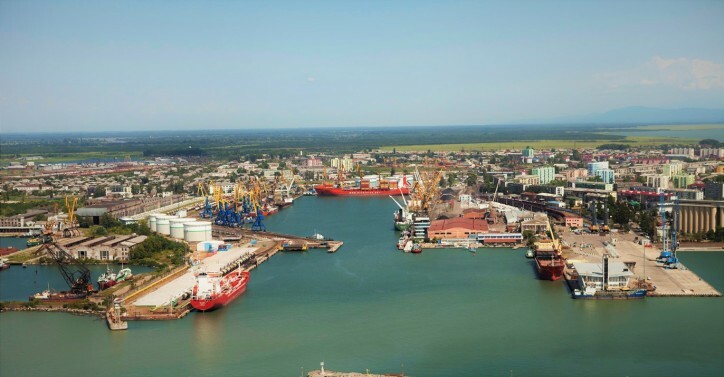 The port will be served by a fleet of three tugboats: Two ASDs from Svitzer’s fleet in Europe and a third tugboat from APM Terminals Poti.